Holocaust Survivors Experience Redemption by Reuniting With Long-Lost Loved Ones - Breaking Israel News | Latest News. Biblical Perspective. At the end of last summer, Nina Fishman, the 71-year-old daughter of Holocaust survivors from Lithuania, received a phone call out of the blue from Magen David Adom’s Family Tracing and Reunification Unit. “They asked if I was from the Galvadiskis family. That was my mother’s maiden name; when I heard the name Galvadiskis, I understood that the family I had lost even before I was born had finally found me. 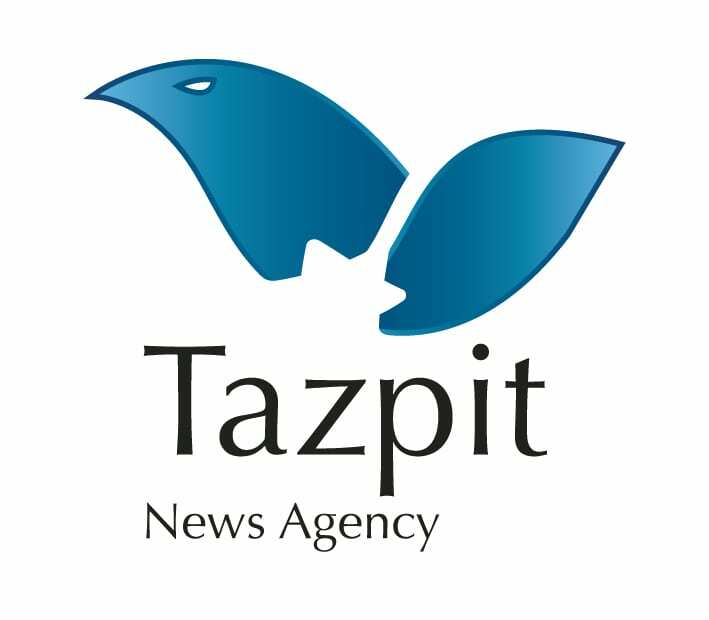 I had always waited for them,” Fishman told Tazpit Press Service (TPS) ahead of Holocaust Memorial Day. In contrast to the vast majority of Lithuanian Jews, Fishman’s parents Chana and Aharon Lazar survived the second world war and returned to their hometown of Šiauliai, Lithuania only to discover that they couldn’t find any living family members except two sisters of Chana, who lost all their families. Before the war, three of Chana’s brothers had fled the country for England, eventually emigrating to South Africa, but everyone else had either been killed or disappeared. Chana never spoke about them or tried to find them; in 1966 the family obtained an exit visa from the Soviet Union and left for Israel, further reducing chances that the family would be reunited. Ahron’s three siblings survived the war thanks to an employer who smuggled them to Russia before the Nazis arrived in Siauliai. After the war they emigrated to the USA and Canada. “We are in contact sometimes, but it is not a very strong link,” she said. “My mother never talked to me about the Holocaust, but I knew her siblings that had gone to South Africa had changed their family name from Galvadiskis to Galven,” Nina said. For decades, the Galvens remained little more than a forgotten wing of a decimated family – until Suzanne, the Magen David Adom volunteer on the phone, informed Nina that her cousin Arleen, a daughter of one of her South African uncles, was looking for her. “I always try to be reserved, but when I got the phone call, I felt a great joy inside. Finally something that I always wanted happened” she said. After the discovery, Nina was invited to South Africa by her cousin, and they spent an entire month together looking at the pictures and the documents they had about their family. As the remaining Holocaust survivors grow older and their numbers dwindle, time is running out for those who lost contact with family members in World War II to finally be reunited. In 2008, Magen David Adom, shortly after gaining membership in the International Federation of Red Cross and Red Crescent Societies (IFRC), set up the Family Tracing and Reunification Unit to help people who have been separated from their families due to war or natural disaster seek information. In Magen David Adom’s case the vast majority of those seeking help locating lost relatives are Holocaust survivors and their families. The unit, which works in cooperation with Red Cross associations around the world and the International Tracing Service (ITS) also searches for documents related to missing family and locates graves if they exist. In the past year, MDA has received some 200 new enquires. Since the unit began its work, a total of 3,521 applications have been received and processed for tracing and obtaining information. In most cases, relatives were provided with documents attesting to the fate of their family members, and in six cases brothers and sisters were reunited, including some who did not know they had had a sibling. Shulamit Rosenthaler, the director of the MDA Tracing Department, explained that most of the queries she receives involve families of survivors seeking to find information about their families. “Due to the sensitivity of family reunification, we do everything possible to locate information for the applicants. Indeed, in most cases we succeed in locating documents and information about the history of the family during the Holocaust,” she said. Regarding the success of the unit, MDA Director General Eli Bin said: “the Tracing Department has managed to unite and bring together many family members over the years and to receive information on many more cases that have come to our doorstep. Mara Vigevani is a writer for the Tazpit Press Service.